The nose is awesome. Peat, peat, peat! This has a medicinal (band-aid) peat aroma. I am not a huge fan of overly-medicinal peat in some other expressions, but it just works here. I love sticking my nose in the glass. More so, in fact, than actually drinking this one! In the background of the nose behind the peat, there is some vanilla, some oak (this is 100% first-fill bourbon cask), some smoke, and occasionally some apples, especially as the glass gets low. On the palate, this whisky has decent weight for a low-ABV, though I wish it were fuller. It has an ashy/peppery kick in the front of the tongue which I find in most heavily peated whiskies, but otherwise is quite smooth and easy to drink. There is some sweetness on the palate: vanilla and apple juice. The finish is slightly ashy, chalky and bitter. Needless to say, there is plenty of peat on the palate and finish. I rate this in the low "B" range, which to me means that I really enjoy it but it's probably not something I'll seek out too often. 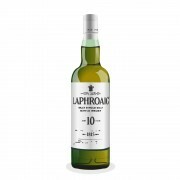 I think this expression pales compared to its biggest competitor: Ardbeg 10 (and even Laphroaig Quarter Cask). However, don't be afraid to get a bottle and make your nose happy. Just don't expect an explosion on the palate. This is my "destination" whisky. 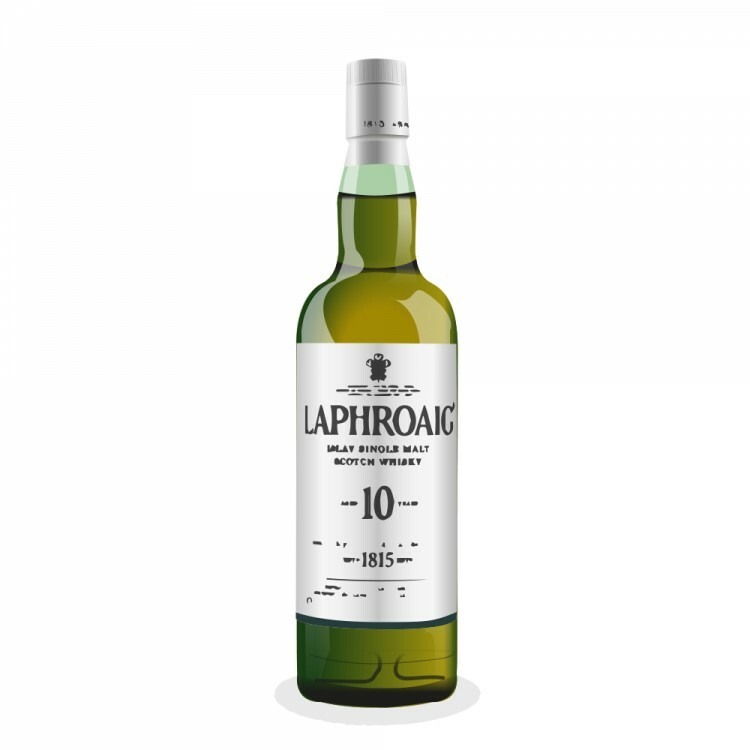 After a long-term relationship with old caribbean rums I have suddenly jumped into this Laphroaig realm and since then - no looking back to rums and bourbons (maybe just from time to time, to make sure :-).